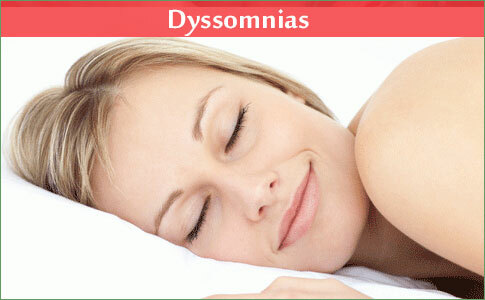 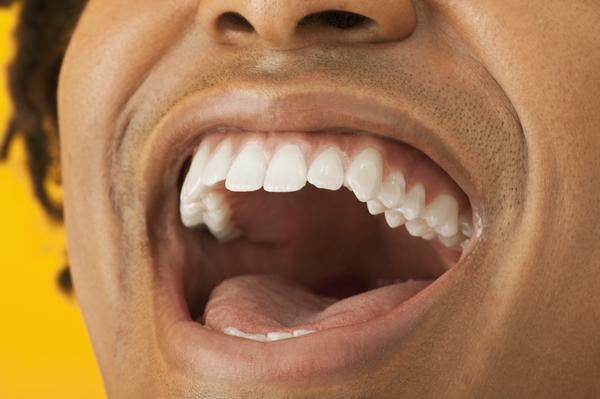 Psychiatrists, psychologists, and other mental health professionals are often called on to treat sleep disorders. 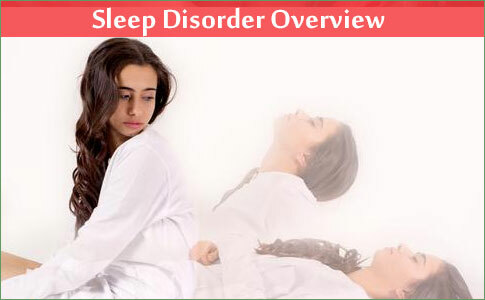 Although some sleep disorders bear little relation to psychiatric disorders or treatment, connections between many other sleep disturbances and psychiatric disorders have been well established. 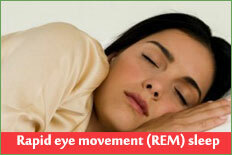 NREM (non-rapid eye movement) sleep is dreamless sleep. 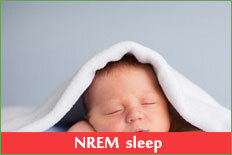 During NREM, the brain waves on the electroencephalographic recording are typically slow and of high voltage, the breathing and heart rate ..